Fentimans are launching a new super premium tonic water! 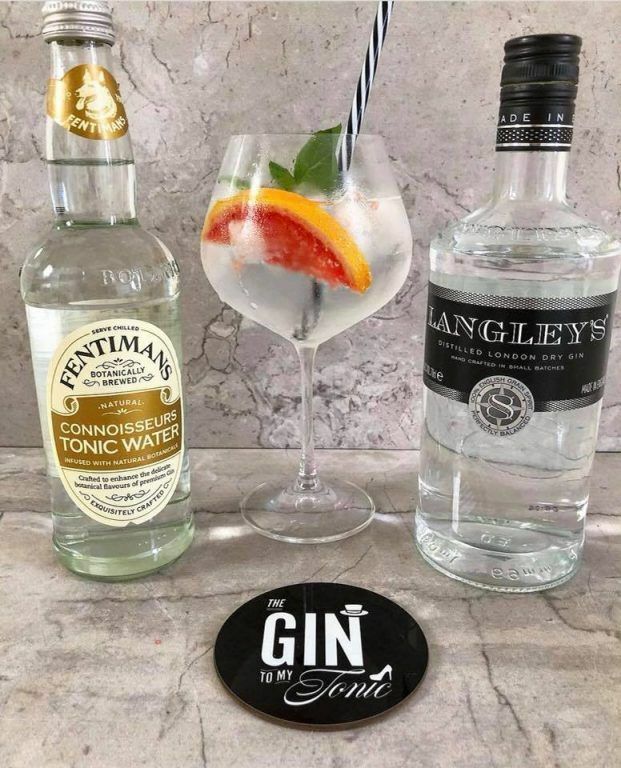 The Gin To My Tonic have had the pleasure of pairing Connoisseurs Tonic Water with a number of gins of our choosing, and have even incorporated it within recent tasting events. The response has always been positive and personally we think it’s a fantastic addition to the range. It has everything you love about Fentimans but with a clarity that really allows you to hone in on individual flavours. Crafted with knowledge and expertise, it has quickly become one of our go to tonics and one we would throughly recommend adding to your collection. Looking for tonic inspiration? Read our ten flavoured tonics to try in 2018 feature.